I've only recently been getting into skincare, and I'm always interested to see how others are doing it. I have to say, all Khiel's products sound so awesome... Also, now I really want that Clinique solution! It sounds seriously amazing. I recently began taking my skincare routine more seriously so I've just began discovering some products. All the products you've mentioned in this post sound amazing! But I wonder if they would be as good on oily/combination skin. Right now, I sticking to some Neutrogena and Eucerin products. Great routine :) I really want to try the Clinique blemish gel! You have a really good routine, all high-quality products, this is great to see! Loved reading more deets on your skincare routine. 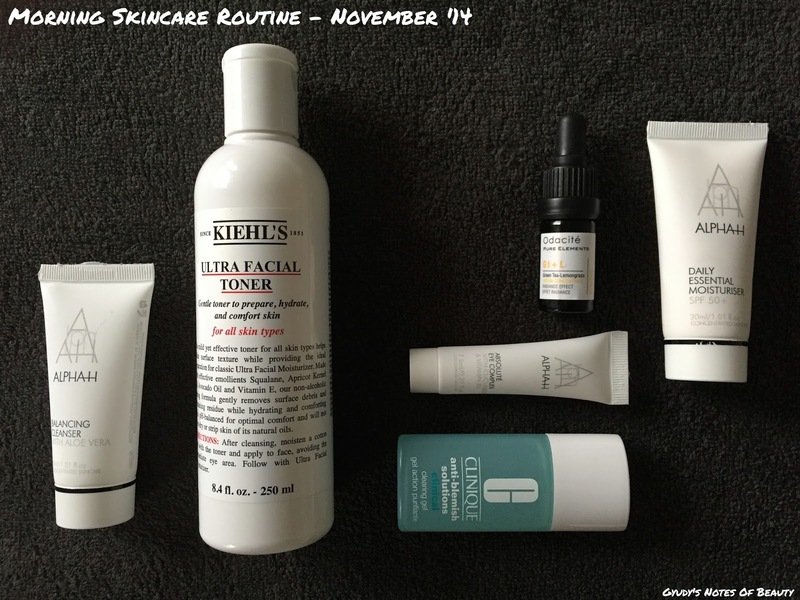 I used to use the Kiehls toner as well when I lived in a colder climate. It's a good one. In fact, Kiehls products in generally are great though I haven't incorporated them into my own routine for some time. I'm all about the oils these days, hehe. I need to take some serious notes here. These products must be working, because your skin looks amazing! My morning routine consists for scrubing my face in the shower with a textured towel and a natural facial cleanser. I then follow-up with Argan Oil and Josie Maran Whipped Body Butter (I use this rich cream on my face only in the winter-time). That's it. I find the less products I use on my face the better off I am. 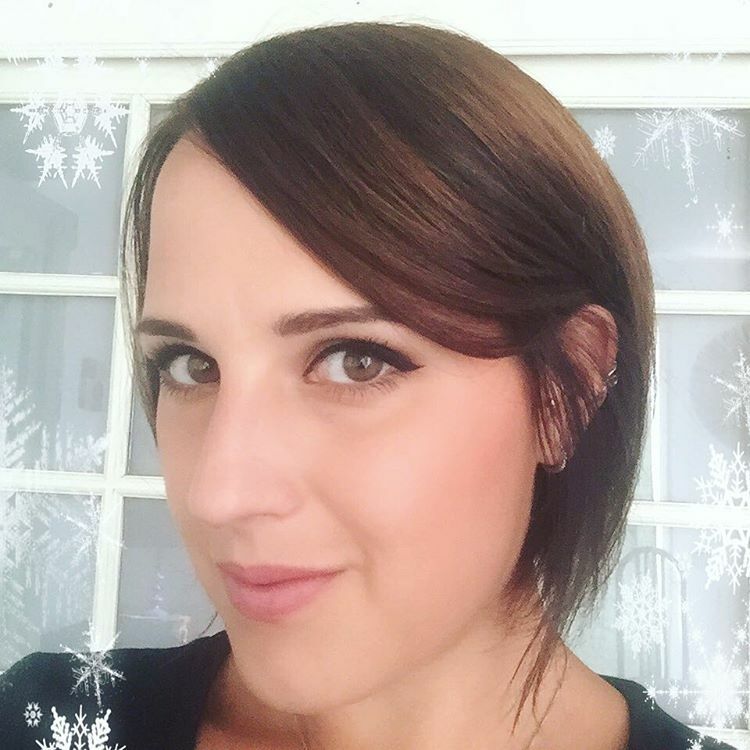 Great post and thank you for sharing your skin care. Ooo the Clinique Anti-Blemish gel sounds interesting. I definitely want to try it! Great post, and such great products used!